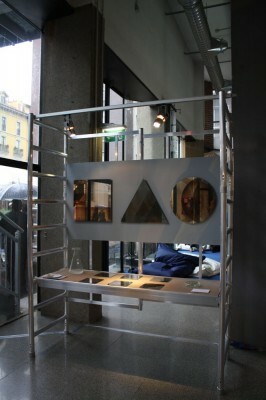 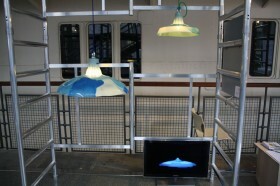 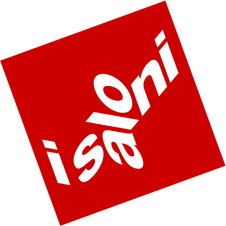 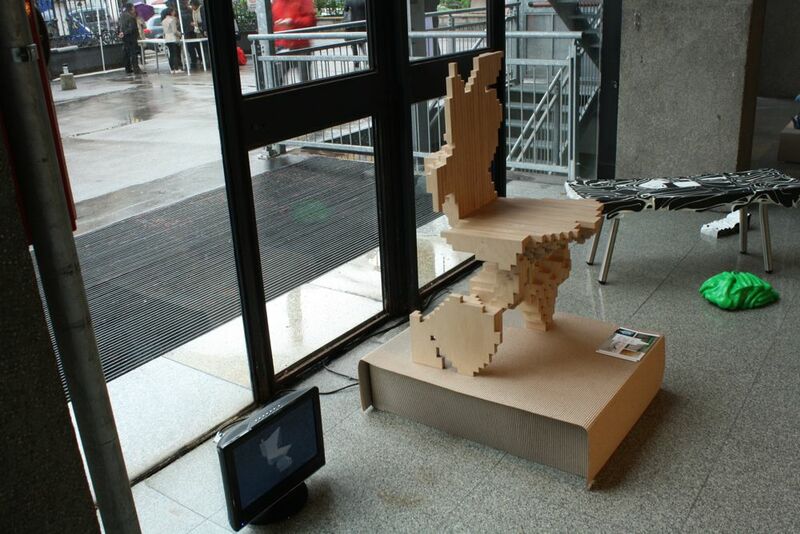 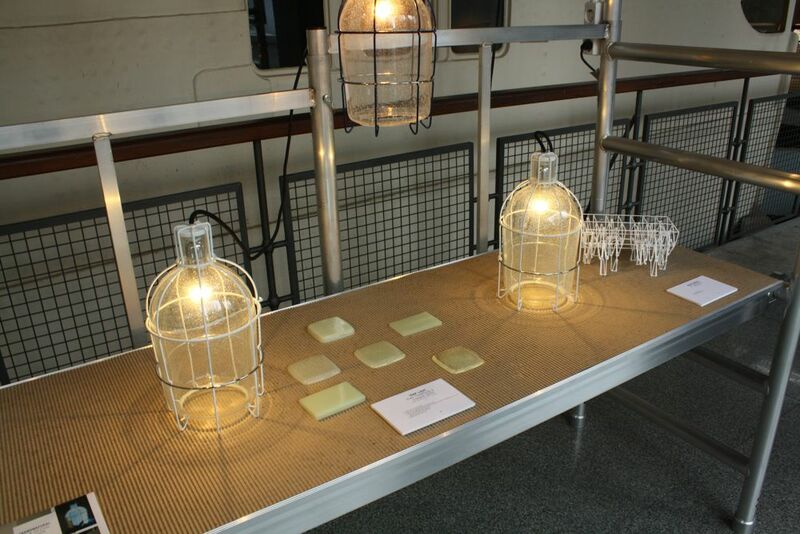 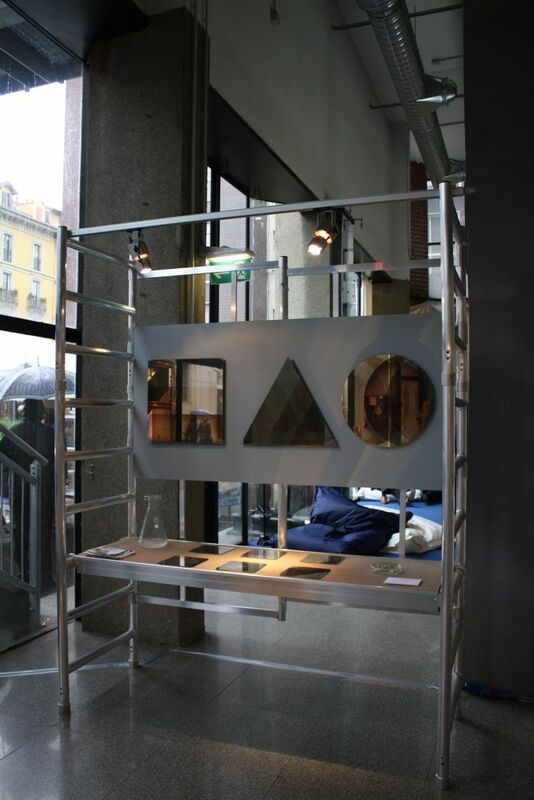 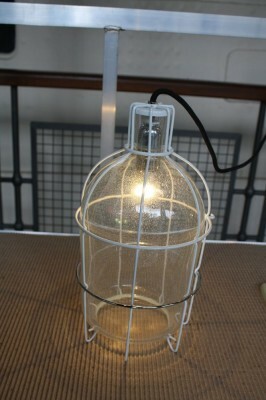 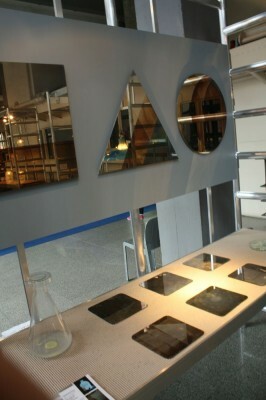 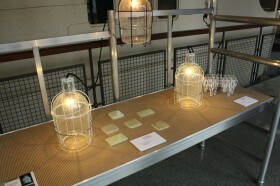 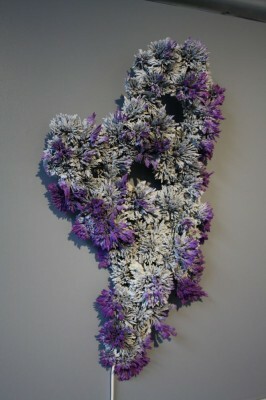 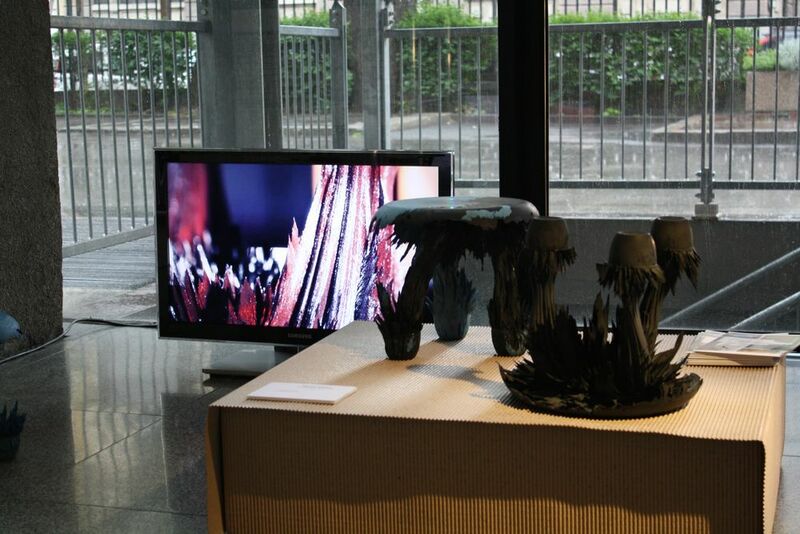 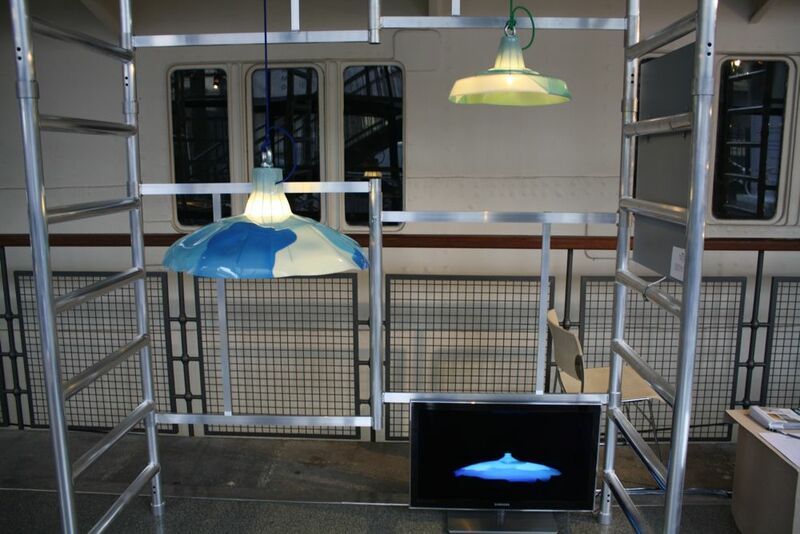 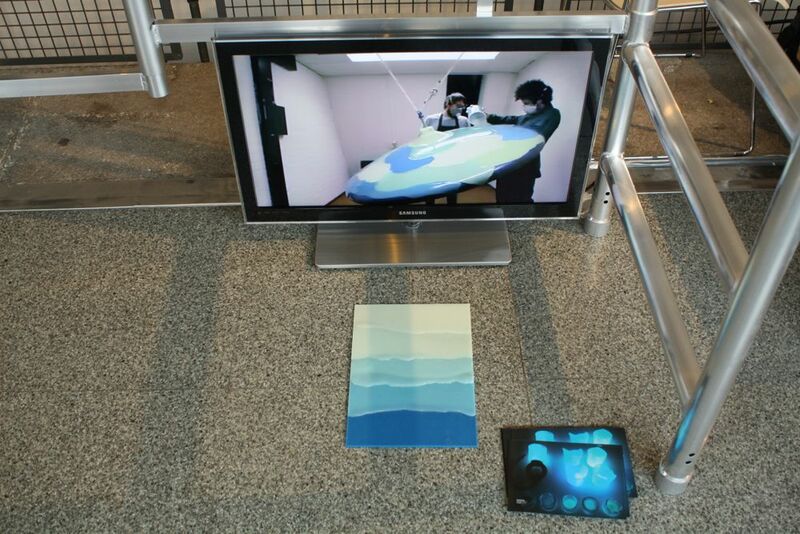 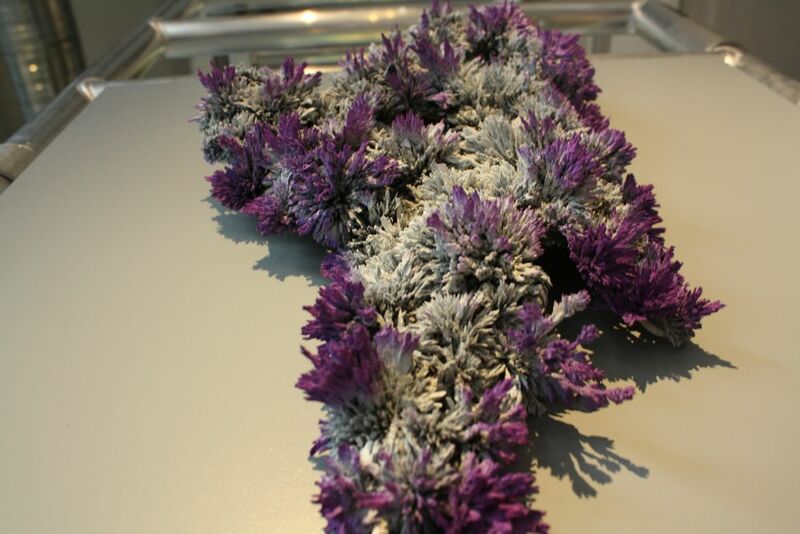 ___The Transnatural Label is part of the Tom Dixon MOST exhibition at Salone Internazionale del Mobile 2012 in Milan. 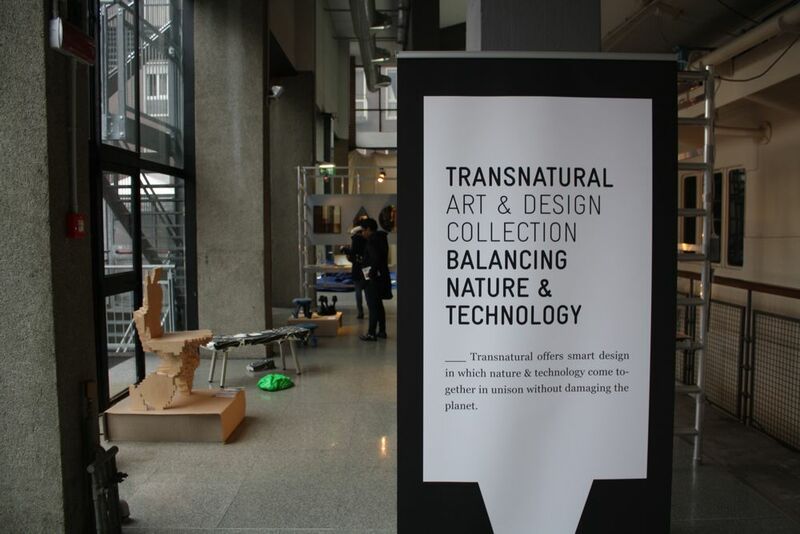 The show will run at the National Science and Technology museum Leonardo da Vinci and we’ll present our work next to participants like Yves Behar, David Weeks and Tom Dixon. In case you’re there, come visit us!